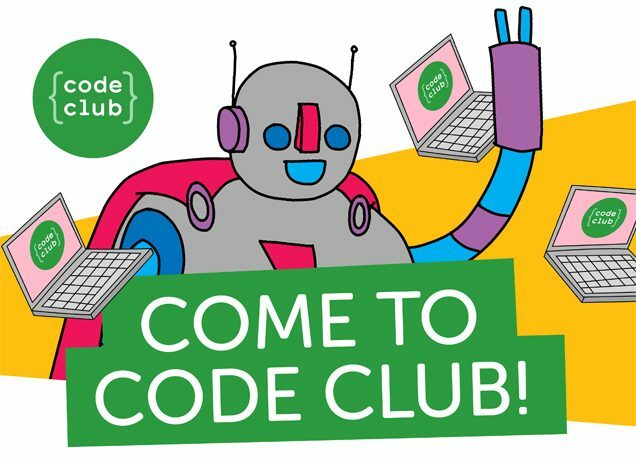 Code Club offers a fun and interactive way for children to build valuable life skills such as logical thinking, teamwork and collaboration skills, as well as engaging them in learning more about the technology they use every day. We provide easy to follow coding projects which help children learn Scratch, HTML & CSS and Python by making games, animations and websites. 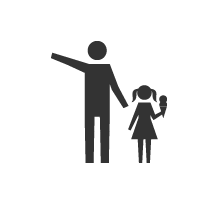 The projects gradually introduce coding concepts to allow children to grow their understanding of digital making. Code Club takes place the 2nd and 4th Saturday of each month. For ages 9-13, register today!